A new book aimed at helping people understand what life is like for a child with autism has just hit the market. "Monica's Silent World" was written by Susanna Moses and illustrated by Monica herelf. 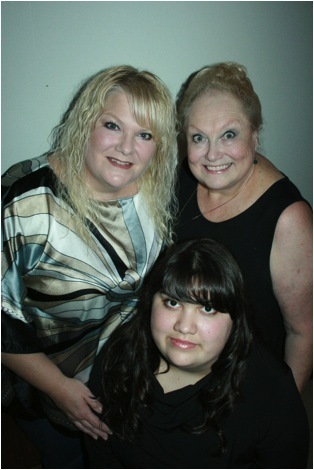 Here they are pictured with grandma Joannie. “Monica’s Silent World” is the first in a series of children’s books Susanna is writing for readers interested in learning about people with autism and related disabilities. Learn more in a recent article published on LillieNews.com. Karen and members of the writing team have two signings coming up next week. 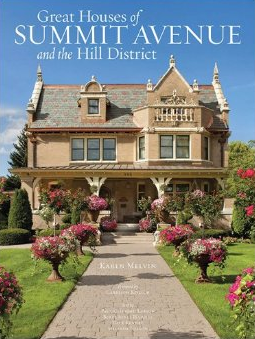 They will be at the Bookcase of Wayzata on Tues., Nov. 19th beginning at 7 p.m., and at the Barnes & Noble in Roseville on Fri., Nov. 22nd at 2 p.m.
Congratulations to Photographer Karen Melvin and the authors of "Great Houses of Summit Avenue and the Hill District," a coffee table book that offers a peek inside 24 of the mansions that line St. Paul, Minnesota's historic Summit Avenue. 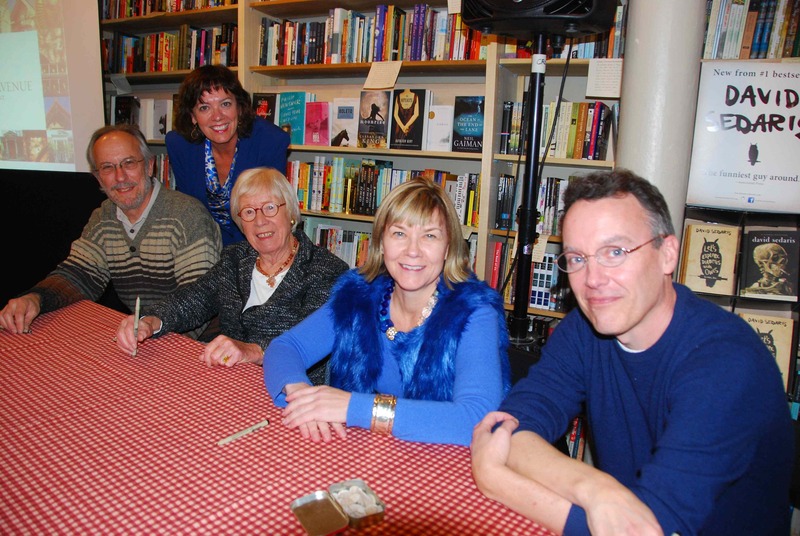 About 100 people attended the book launch party at Common Good Books in St. Paul the evening of Nov. 7. The book's foreword was written by store owner Garrison Keillor. If you are nostalgic… you will reminisce. If you are a parent… you will appreciate. If you are spiritual…. you will be sustained. If you have a heart… you will be moved. 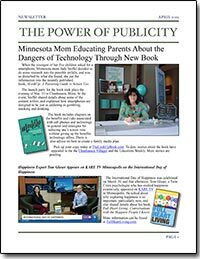 Wed., Nov. 13th at 7 p.m. at The Bookcase of Wayzata, located at 824 East Lake Street, Wayzata, MN 55391. Sat., Nov. 16th from 10 a.m. - 1 p.m. at Buffalo Books, located at 6 Division Street E, Buffalo, MN 55313. Sat., Nov. 23rd at 2 p.m. at Valley Bookseller. The store address is 217 Main Street North, Stillwater, MN 5508. 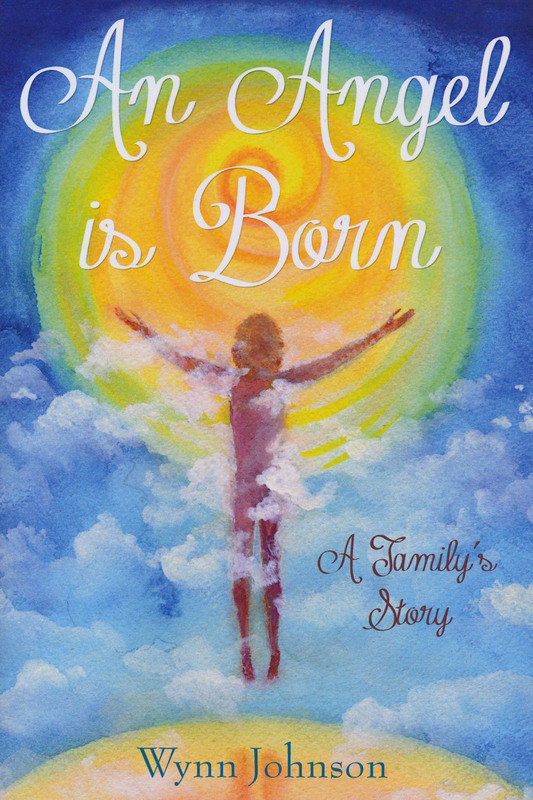 "An Angel is Born" A Family's Story," iosn't just about Angel, but the author's hometown of Weeksbury, Kentucky, and the numerous tragedies that affected the people who lived in the coal mining town during the author's youth. For more information, log on to www.anangelisborn.com. Another National Book Award for Marilyn Jax's "Sapphire Trails"